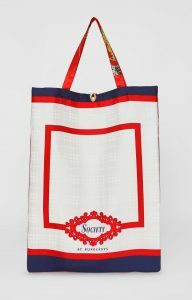 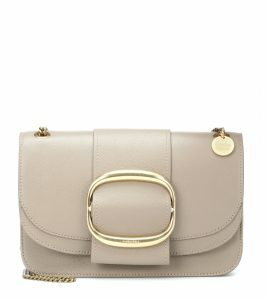 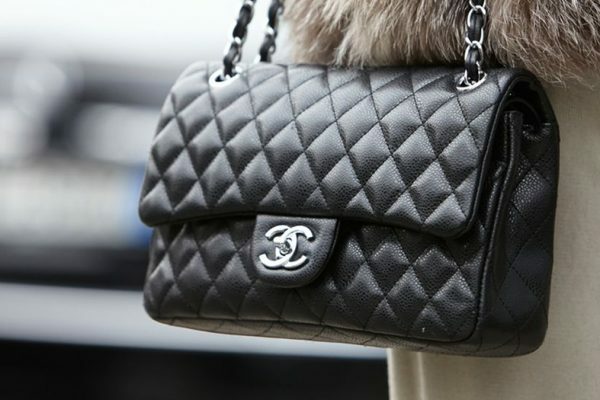 A designer handbag is more than just a place to put your wallet and keys; it is a piece of art that will last for years. 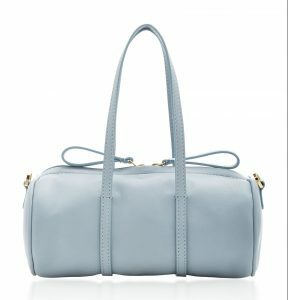 While many individuals choose to buy lower end handbags and view them as disposable items, a quality designer handbag can last for years, and if they tear or the zipper breaks, you can easily have them repaired instead of just throwing money away replacing cheap handbags. 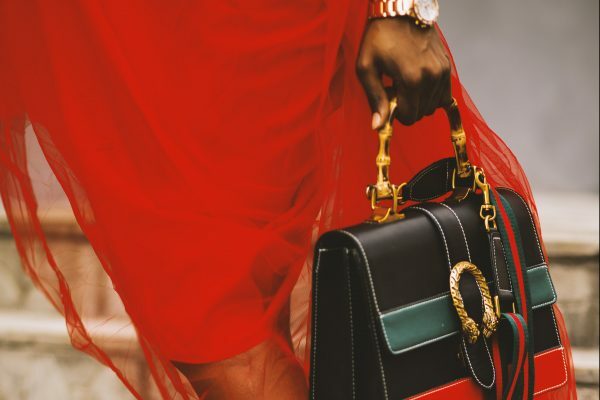 If the designer handbag cannot be fixed, you can always contact their customer service to see if a refund or discount can be given to purchasing a new bag. 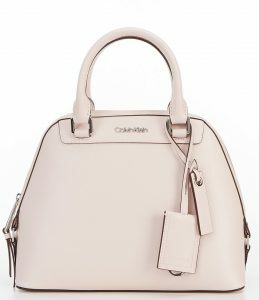 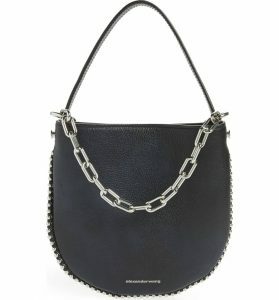 Since their name and reputation are on the line designer handbags are crafted from the highest quality materials and is worth the investment. 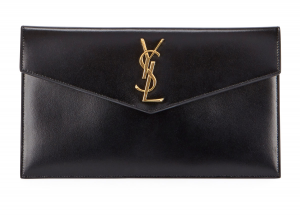 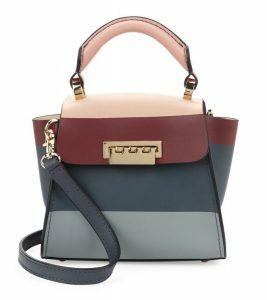 If you think a designer handbag is out of your budget, think again. 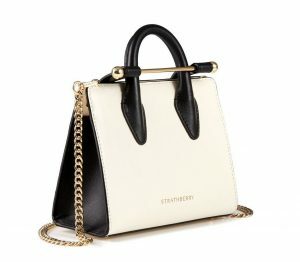 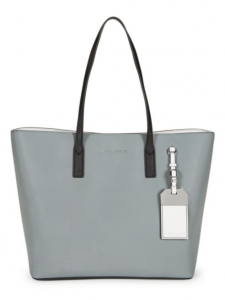 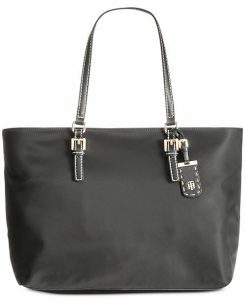 You can purchase top quality designer handbags for under $500. 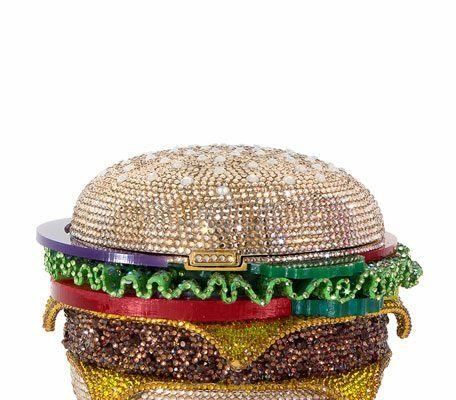 That’s right a work of art that will last for years and turn heads wherever you go and for under $500. 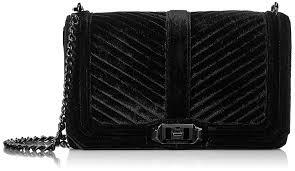 As proof by the examples above you do not have to sacrifice quality and style for budget. 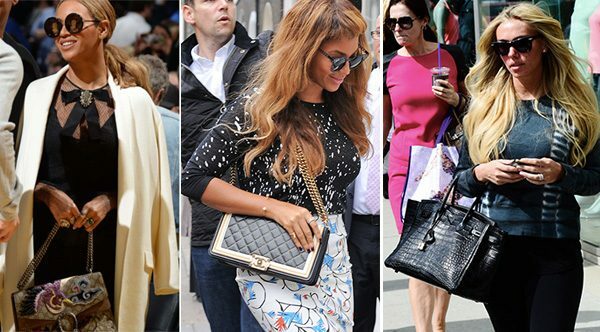 Top designers offer handbags under 500, and they do not sacrifice design or durability. 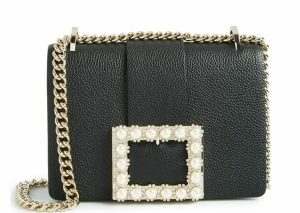 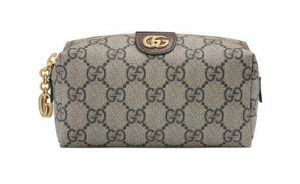 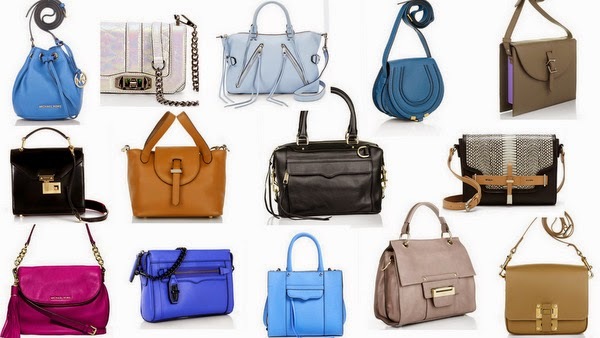 Many of these designer handbags can be purchased at major retailers or from the designer themselves. 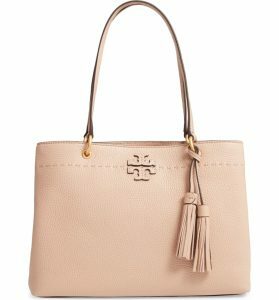 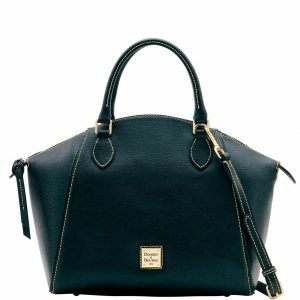 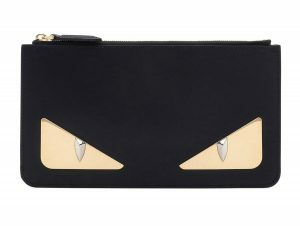 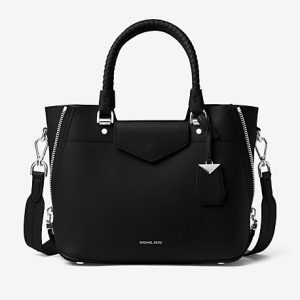 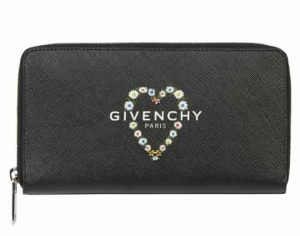 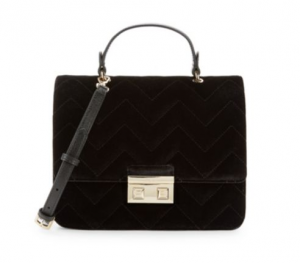 If you want top handbags under 500, you may have to do a little research online to find sales or discounts, with a little effort you can find quality designer handbags to suit any style and budget. 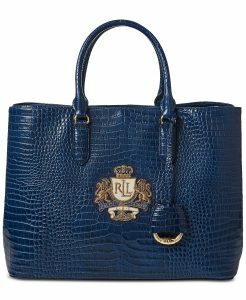 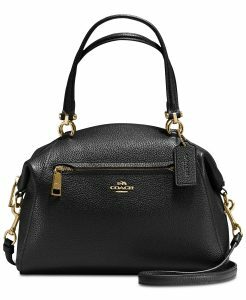 Is important to note that because of the quality and durability of designer handbags you also have the option to buy used bags from individuals or websites. 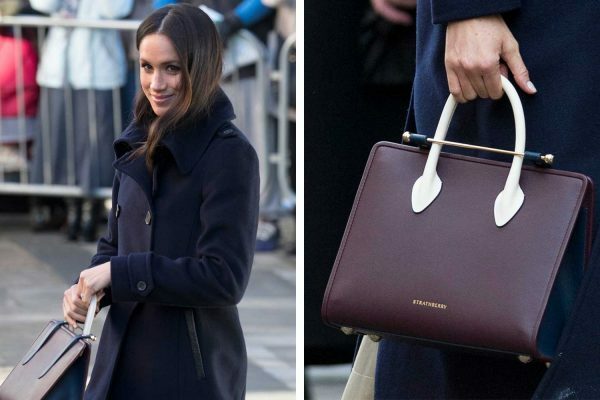 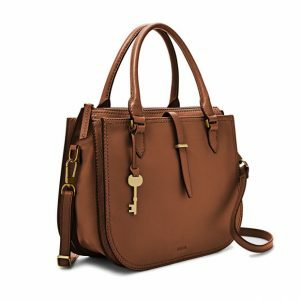 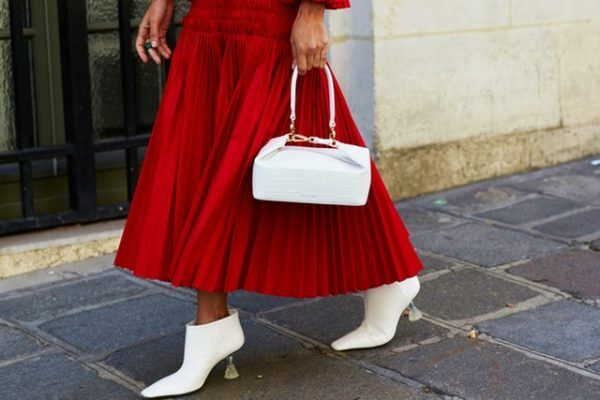 Designer handbags regardless of price are an investment that is worth the money as they not only keep their value, but some styles and designers will actually increase in value.